Nicoletta became the second Group 1 winner produced from Palmerston North’s Goodwood Stud when she led all the way in Saturday’s New Zealand Thoroughbred Breeders Stakes at Te Aroha. The win also provided Goodwood Stud principal William Fell with a belated wedding present as he recently married top central districts jockey Rosie Myers. Fell, who was crowned 2017 New Zealand Breeder of the Year, was delighted to notch another Group 1 as a breeder following the deeds of Gingernuts, who was a three-time winner at the elite level. “It was outstanding, she certainly deserved it I thought,” Fell said of Nicoletta’s win. “She’s a pretty tough mare. “Last year she ran a pretty good race, where she ran third. It was her usual racing style and I think she just out-toughed them. She went to the front and they just couldn’t catch her. 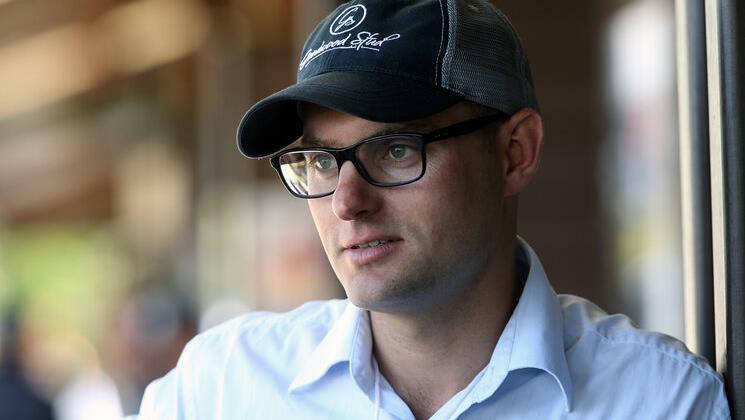 Fell offered Nicoletta through Goodwood Stud’s 2015 New Zealand Bloodstock Select Yearling Sale draft where she was purchased for $90,000 by bloodstock agent Bruce Perry on behalf of client Lib Petagna. “That’s the second Group 1 winner for Goodwood,” Fell said. “Gingernuts is the flag-bearer with Nicoletta and we have bred a few Group 2 and 3 horses. 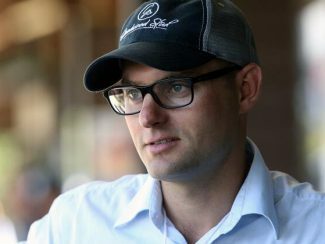 Fell said he is enjoying married life and is hoping for continued success on the track for Goodwood Stud graduates in the hope his boutique Palmerston North operation can win back the New Zealand Breeder of the Year title. “We have got 25 mares on the farm and there is about 15 of our own. We just do a small group of clients and that seems to fit our model well,” Fell added.